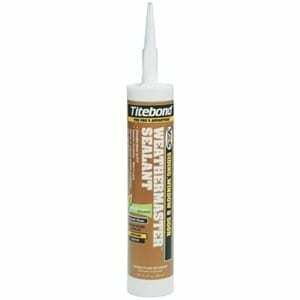 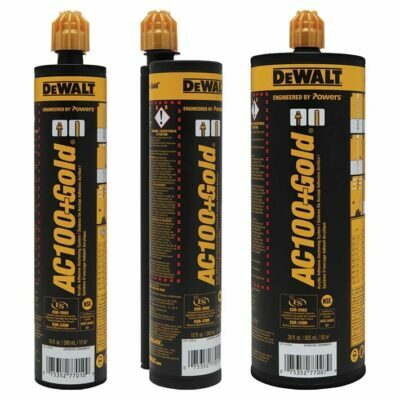 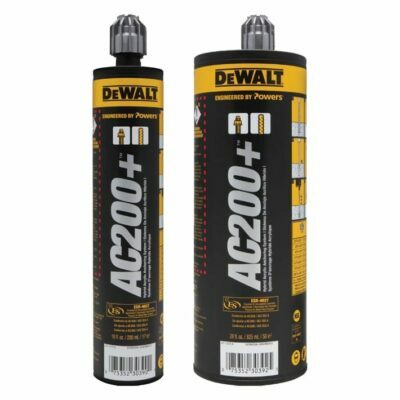 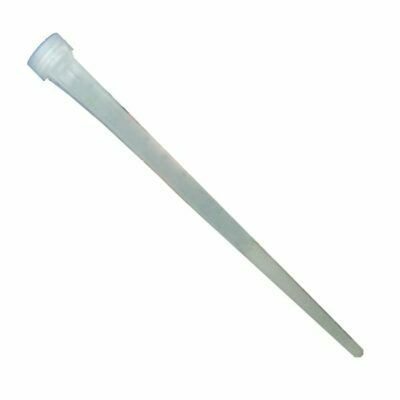 Buy Adhesives, Epoxy, Caulks, Sealants & Glue Online! 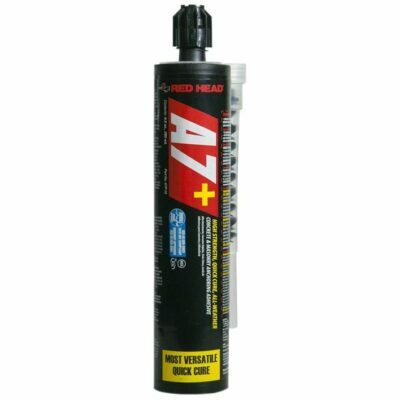 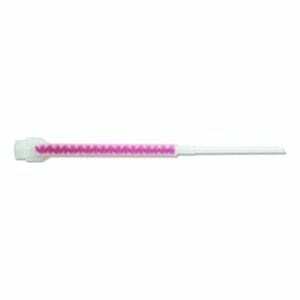 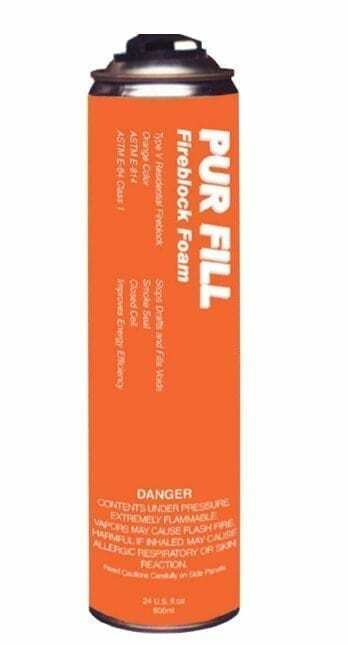 Red Head A7P-10 A7+ Quick Cure Adhesive, 9.5 Oz. 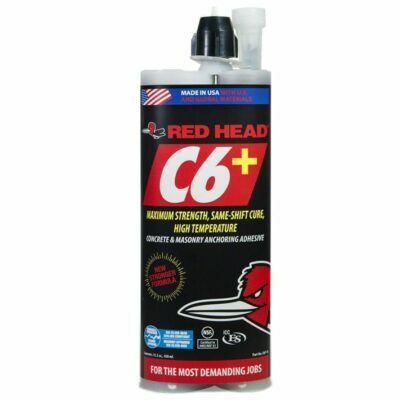 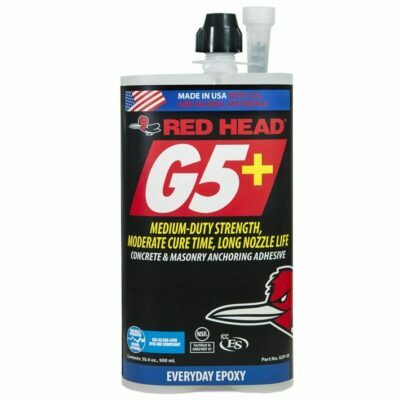 Red Head C6P-15 C6+ Anchoring Adhesive for Concrete & Masonry, 15.2 Oz.